In this edition, I'm sharing a recipe for a great tasting cinnamon-sugar breakfast bread. Wait until you taste this! And then it's time for some crafts. 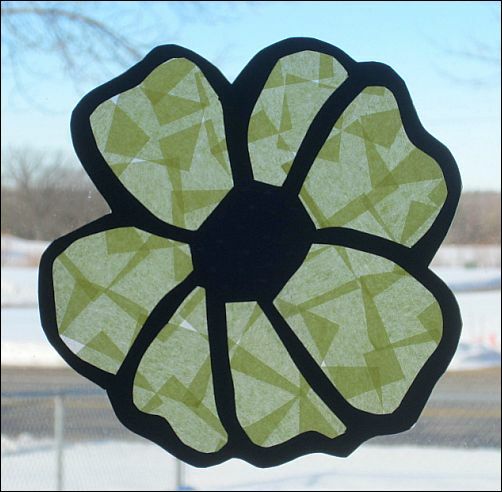 I think we're FINALLY seeing spring, so let's decorate our windows with spring flowers. 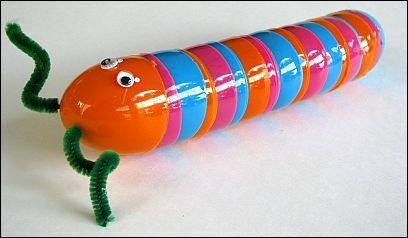 I also have a cute Easter egg caterpillar to make that the kids will love. I'm also sharing a new section I'm building on my website. It's called House Cleaning Tips. 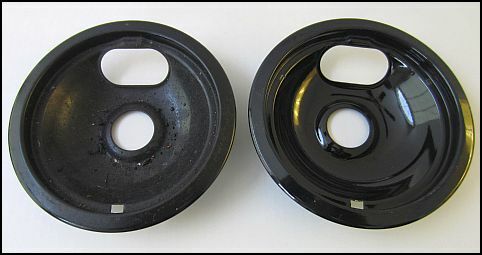 The first tip I share is an amazing way to clean the burner pans on your stove. The daycare kids and I all like a sweet bread for breakfast in the morning. This cinnamon-sugar based bread needs to be cooked one day and served the next, but it's totally worth the wait! Spring is finally here! It's super fun to decorate all your windows and doors with these colorful flowers. Get the instructions here for a Stained Glass Flower. You can make this project as an Easter Project because you're using Easter eggs, or you can save it for your Bugs & Insects theme. Regardless of when you actually make it, you need to buy your plastic eggs now, while they're in stock at the storeHere are the instructions to make a Easter Egg Caterpillar. I can be a real nerd sometimes. And this is one of those times. I'm excited to have a new section on my website called House Cleaning Tips, but I'm REALLY excited about my first tip. When I tried this process to clean the burner pans on my stove, I couldn't believe how clean they got. They're like brand new! Find out how to clean your stove burner pans here.